Who cannot be in love with the lovely landscapes of Italy, especially Tuscany? 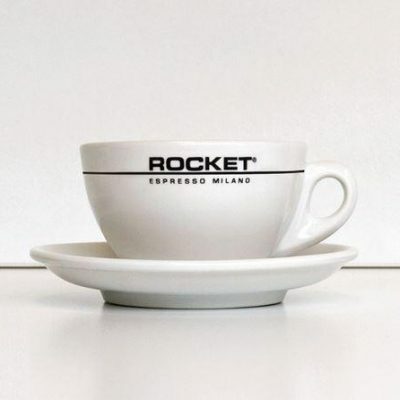 Who does not long for that special holiday feeling? 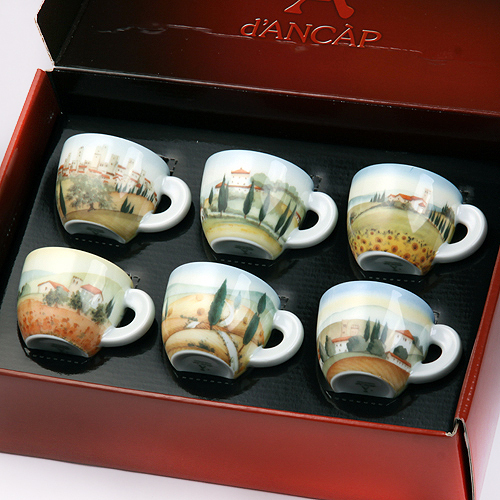 In tribute to these landscapes and memories, Ancap has designed “contrade italiane” – a series of 6 different scenes of typical tuscan landscapes including the typical estates or towns that are perched on the hills. 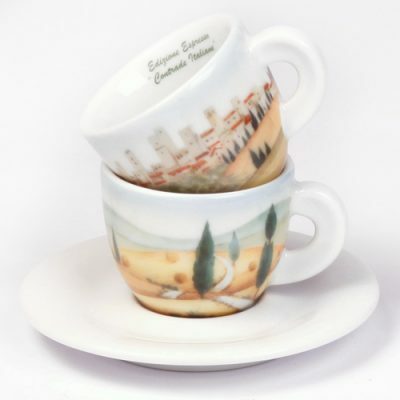 These Italian porcelain espresso cups with saucer feature a range of Tuscan scenes and are truely a work of art. 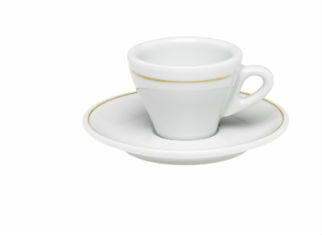 Look to pair a set with a set of cappuccino cups.